For years, the tomb of the ancient Egyptian Pharaoh Tutankhamun has been one of the world’s most adored archaeological sites. However, the constant influx of tourists over the years left the beautiful tomb in a sorry state. It was filled to the brim with dust, humidity, and carbon dioxide, in addition to erosion and abrasions, which threatened the ever-alluring wall paintings. Via Town & Country Magazine. In 2009, the Ministry of Antiquities made the sound decision of closing the tomb to the public and in partnership with the Getty Conservation Institute, undertook conservation steps to repair the damage. 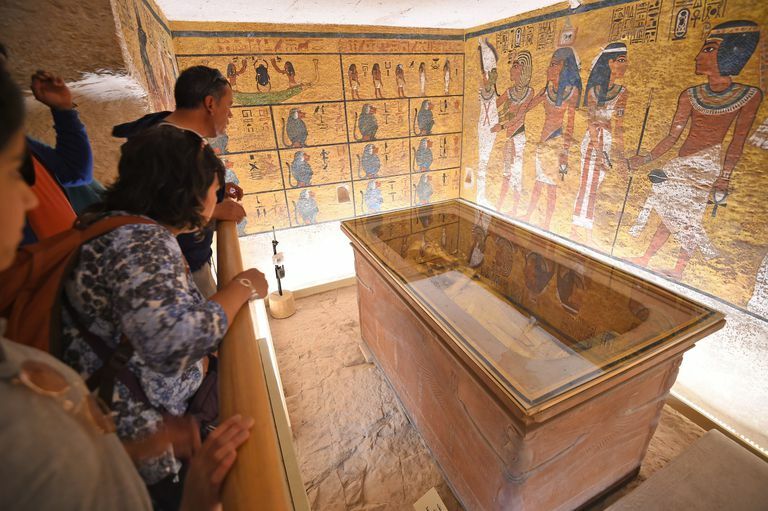 To not deprive the people of Egypt’s heritage, an exact, full-sized replica of the tomb was inaugurated in 2014, while conservators worked on restoring the original one. 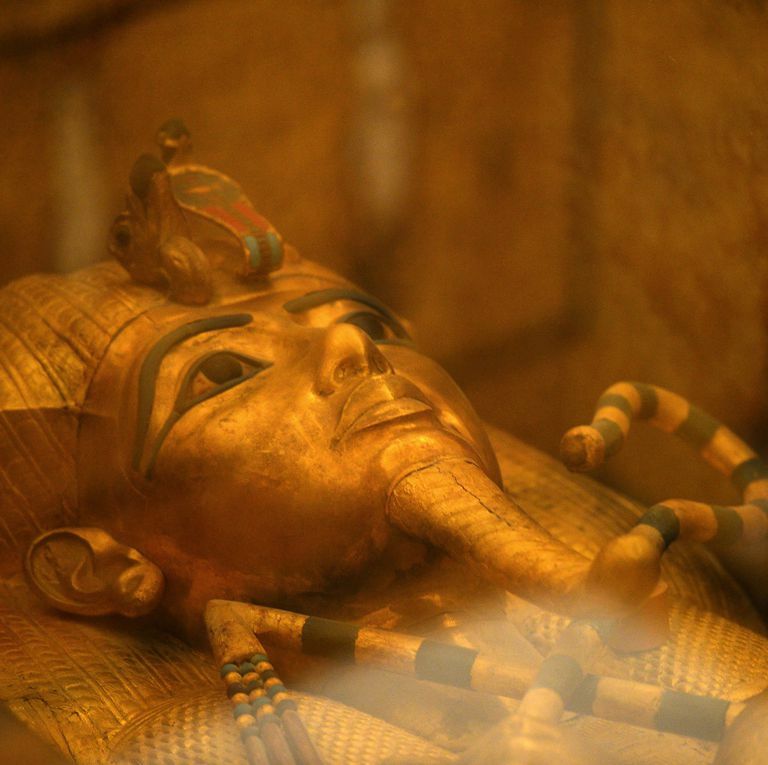 Almost a decade later, the resting place of King Tutankhamun, or simply King Tut, has opened its doors to the public. The new and improved tomb is equipped with an air ventilation system, new barriers, and a viewing platform. Also, the wall paintings were restored to their original state. The cooperation led to a damage-proof burial chamber that could be sustained for future generations to marvel at the greatness of ancient Egypt. First discovered in 1922 by the British Egyptologist Howard Carter, the tomb of King Tut signifies the great craftsmanship and artistic ingenuity of the ancient Egyptian people, with his mask becoming a symbol for ancient Egypt. Ever since the discovery of his tomb, it has toured the world for years, before finally residing in Luxor, becoming one of the city’s main attractions. King Tut was the 12th ruler of Egypt’s 18th dynasty. Assuming the throne when he was only nine years old, he ruled for almost a decade before mysteriously dying at the age of 19. WE SAID THIS: Welcome back, King Tut!